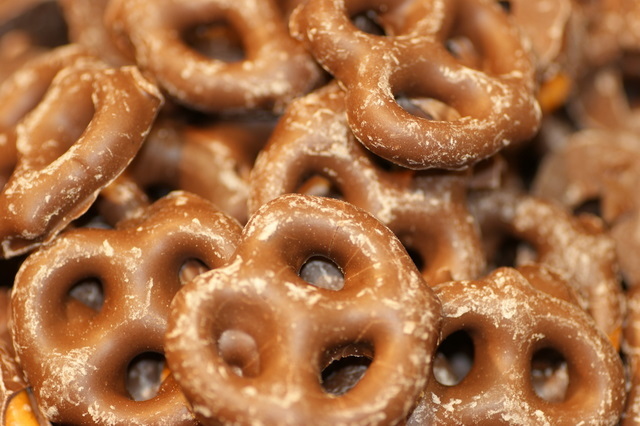 Crispy pretzels covered in milk chocolate. 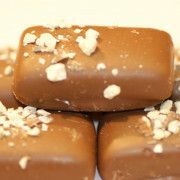 This classic sweet and salty creation is the perfect treat! 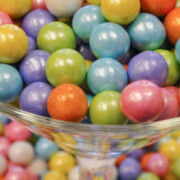 Delicious & elegant, pearl sixlets will add a touch of sophistication to any gathering.